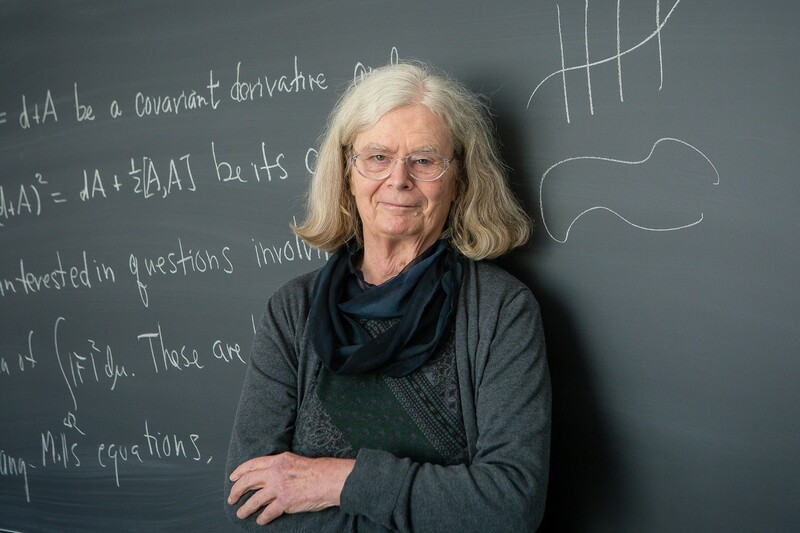 KAREN UHLENBECK WINS THE ABEL PRIZE! LET’S ALL congratulate Dr. Karen Uhlenbeck. 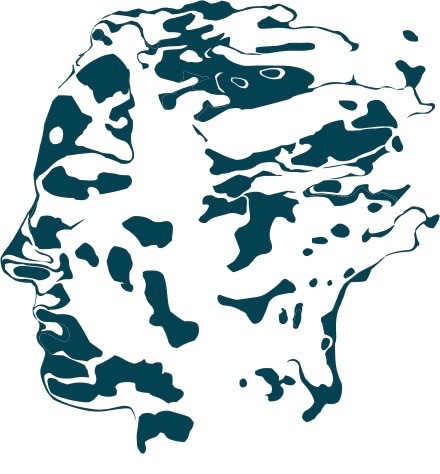 She’s the first woman to win the Abel Prize, one of the world’s top awards in mathematics. One of her mathematical specialities, briefly put, is bubbles, a topic touched on here at SimanaitisSays. And Uhlenbecck is the only mathematician I’ve heard of who credits a famous chef, also a woman, as an inspiration. The Abel Prize, awarded by the Norwegian Academy of Science and Letters, is named for Neils Henrik Abel, 19th-century Norwegian mathematician. It’s considered right up there with a Nobel Prize (which neglects mathematics as a named category). Unlike the Fields Medal, which honors mathematicians younger than 40, the Abel Prize has no age specification. Karen Keskulla Uhlenbeck, Cleveland-born 1942, American mathematician. She is emeritus professor and was the first Sid W. Richardson Foundation Regents Chairholder in the Department of Mathematics at the University of Texas in Austin. Uhlenbeck was awarded a MacArther Fellowship in 1983. She was chosen as a Plenary Speaker at the International Congress of Mathematicians, 1990, only the second woman in history to give such a lecture. Emmy Neother, described by Einstein and others as the most important woman in the history of mathematics, was the first, in 1932. In familiar two- and three-dimensional space, such optimization problems may be straightforward, but they become devilishly complex in higher dimensions, applications of which reside in modern physics. 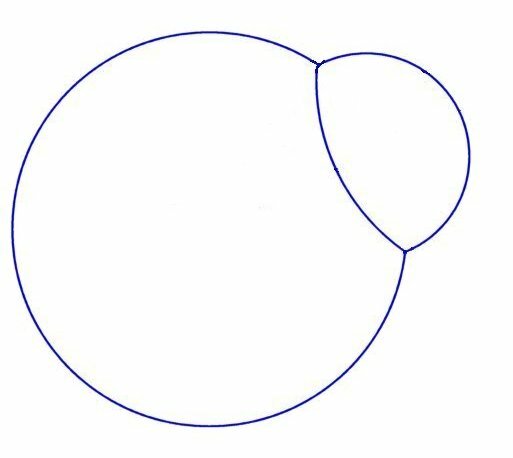 In 3-space, the interface of two equally sized bubbles is a circular disc. This and the following from “Plateau’s Bubbles,” SimanaitisSays, May 23, 2013. In “Plateau’s Bubbles,” I described the work of 19th-century French mathematician Joseph Plateau. 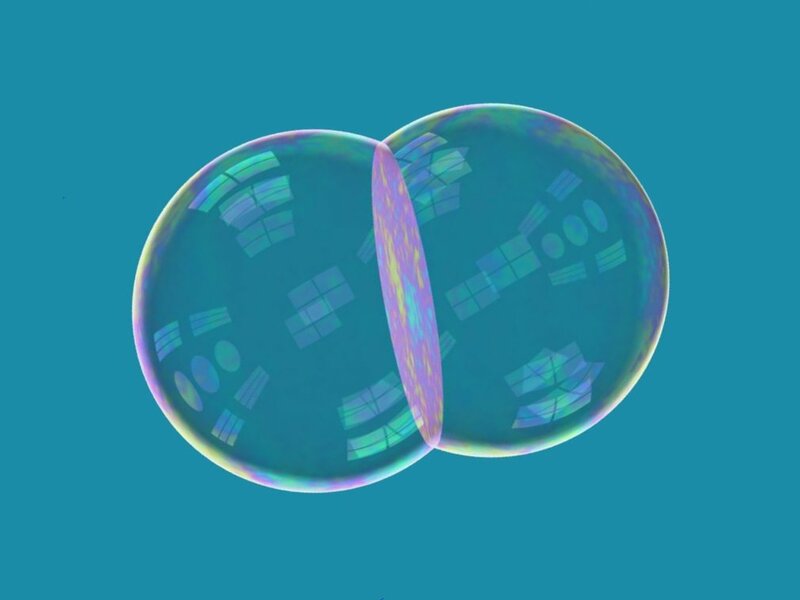 In particular, he devised an elegant geometric construction describing the interface of two bubbles of any size. 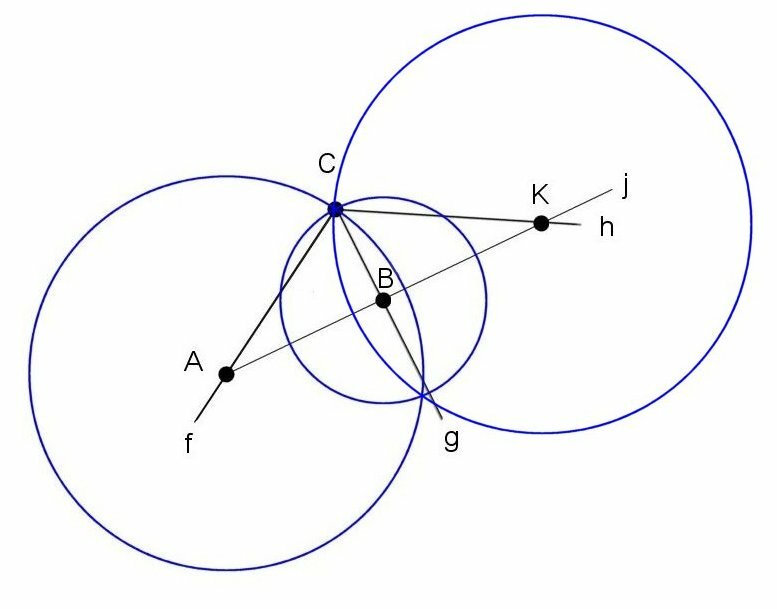 Above, the final constructional step with bubble A and bubble B of different size. Below, the resulting interface. Uhlenbeck’s Career. Karen Keskulla received her B.A. from the University of Michigan in 1964. She began her graduate studies at the Courant Institute of Mathematical Studies at New York University in 1965, the same year she married biophysicist George Uhlenbeck. As they advanced in academia, the Drs. Uhlenbeck encountered anti-nepotism practices preventing both from working at the same institution. Divorce in 1976 followed. Karen Uhlenbeck’s career flourished at the University of Texas at Austin, where she was the first Sid W. Richardson Foundation Chairholder in 1988. 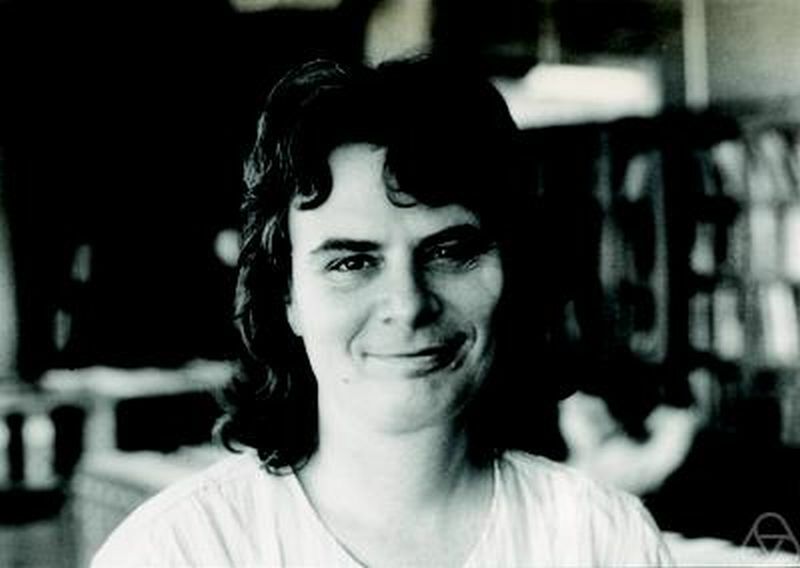 Karen Uhlenbeck, at the University of Illinois at Chicago, 1982. A year later, she received her MacArthur Fellowship. Image by George Bergman. 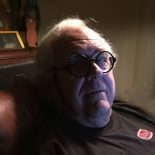 This entry was posted on March 20, 2019 by simanaitissays in Sci-Tech and tagged Joseph Plateau bubbles' interface, Karen Uhlembeck mathematician Abel Prize 2019, Karen Uhlenbeck geometric partial differential equations gauge theory integrable systems, Karen Uhlenbeck University of Texas at Austin.